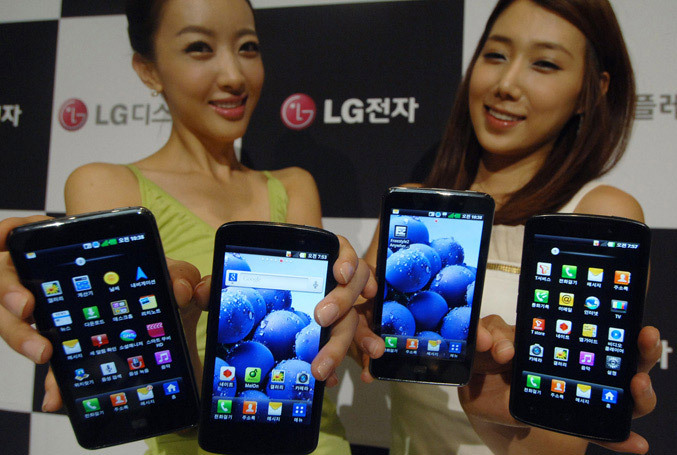 LG Electornics today officially introduced to the masses its new “True HD IPS display” which made its world debut on the new Optimus LTE smartphone in Seoul, Korea. This new display is the latest addition to the company’s high-end displays portfolio for mobile phones, in addition to glass-free 3D display on Optimus 3D and 700-nit NOVA display n the Optimus Black. The new True HD IPS panel is developed in close collaboration with sister company LG Display, it measures 4.5-inches diagonally, offers 1280 x 720 resolution and pixel density of 329 ppi. LG claims that the new display perform better than AMOLED displays in areas of color accuracy, brightness, battery efficiency and performance. As you may guess, this new display will become a standard for high-end smartphones, which are expected to be even more widespread as a main platform for media consumption.